For participants who attend ICSE as well, a bus is organized which leaves Zurich at 8:30 on Sunday, June 10th from the parking lot at the corner Limmatstr./Sihlquai. Tickets for this bus can be purchased on the registration site. The social events on Monday and Tuesday are included in the registration fee. For those arriving early enough, there will be free guided tours through Passau (1.5 h) starting at 17:30. The meeting point for the tours is the entrance door of Passau's cathedral at the “Domplatz” (cf. map). 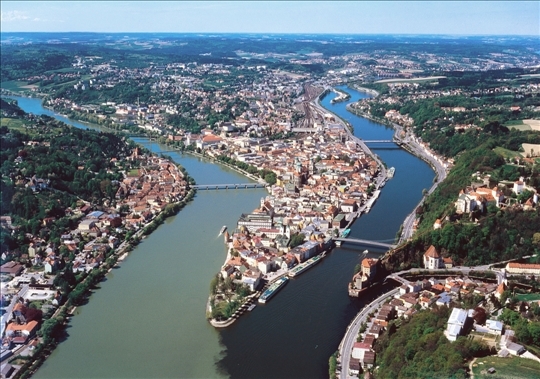 We will show you the historic town center of Passau, which is marvelously situated between the two rivers Danube and Inn. You will see the baroque St. Stephen's Cathedral (which has the largest cathedral organ of the world) and the old city hall, as well as picturesque small alleys and the confluence of three rivers. In the evening (starting at 19:00) we will meet in the beer garden of the restaurant Bayerischer Löwe. Feel free to join us there after arriving in Passau. 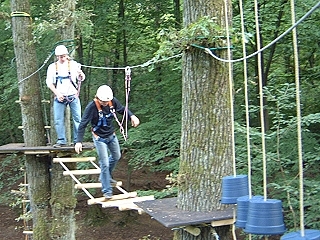 In the late afternoon we will visit the high-rope course “Klettergarten Passau”. For about 2.5 hours you can climb through the trees several meters above the ground – completely secured of course. Afterwards we will have barbecue there. We arranged a bus transfer to and from the location of the event. Please bring appropriate footwear and clothes with you on the first day, as there will be no time to reach the hotel between the sessions and the climbing (normal shoes are ok, just no sandals). The conference banquet will take place on the cruise ship “MS Sissi”. Named after the famous Austrian empress Elisabeth, who was born as a Bavarian duchess, the ship is furnished in Vienna flair. 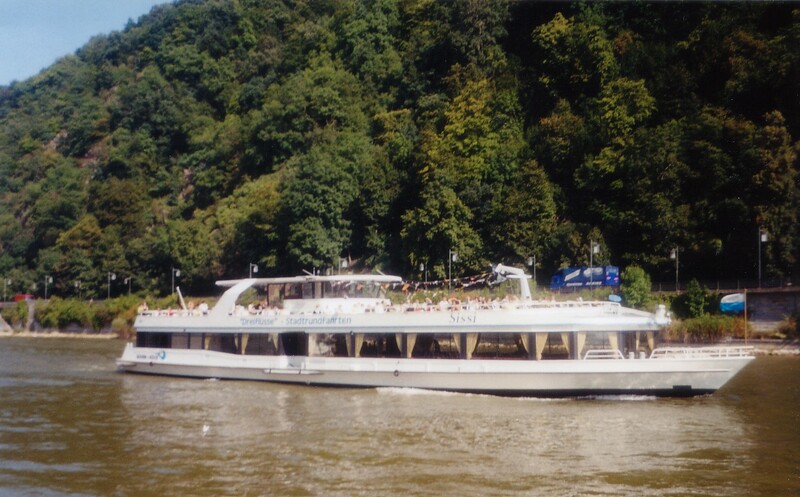 Starting in Passau, we will follow the river Danube along the Austrian border through the nature reserve "Donauleiten". Its steep south facing slopes which almost have mediterranean climate are the habitat for rare animal species like the Aesculapian Snake and the Western Green Lizard, as well as for plants like Cyclamen and some orchid species.